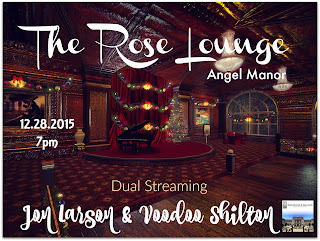 Cyberstar Promotions : VOODOO SHILTON & JON LARSON (MULDER WATTS) AT 7PM SLT DUAL STREAM IN THE ROSE LOUNGE - ANGEL MANOR ~ AN EVENT NOT TO MISS! 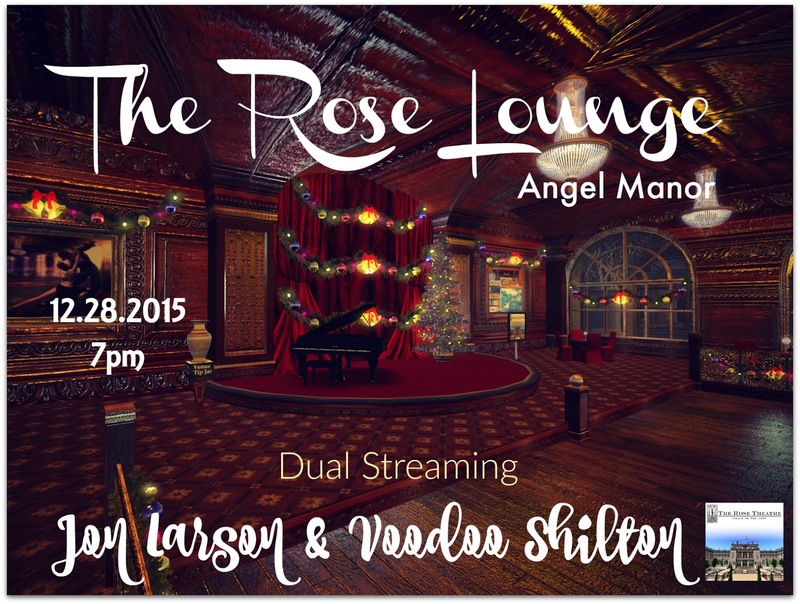 VOODOO SHILTON & JON LARSON (MULDER WATTS) AT 7PM SLT DUAL STREAM IN THE ROSE LOUNGE - ANGEL MANOR ~ AN EVENT NOT TO MISS! VOO- With great joy and passion Voodoo Shilton plays a huge span of musical styles on the nylon stringed guitar! 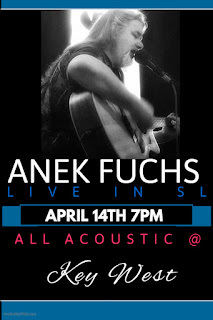 From jazz, flamenco, gypsy jazz, fusion jazz, bossa nova, world music, latin music, blues, classical music, indian music and more! 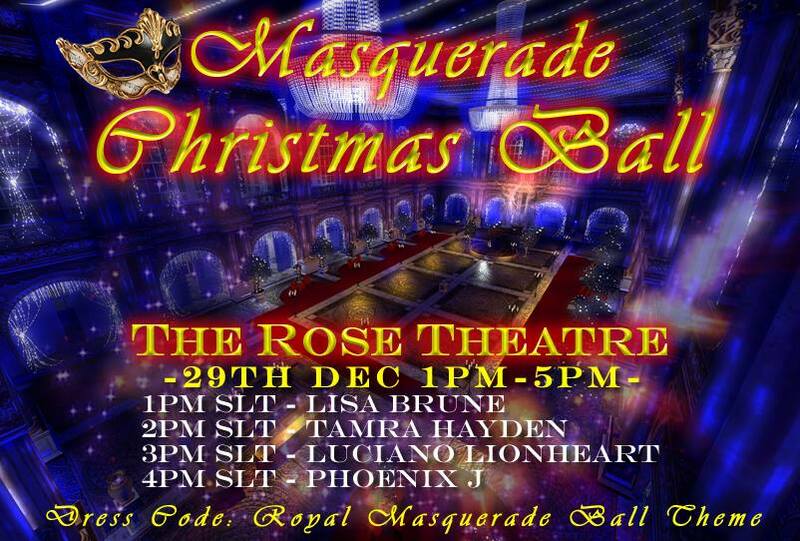 His performances feature many original pieces as well as covers of jazz standards and world music. Additionally, he has incorporated many other instruments into his shows, including bass, electric guitar, mandolin, udu, percussion, and midi instrumentation. 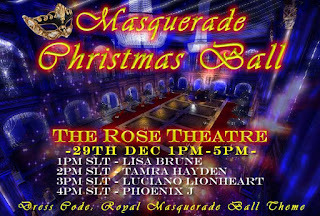 Voodoo also is an active and prolific dual stream performer; having "dualed" with many other musicians in Second Life, including Mulder Watts.